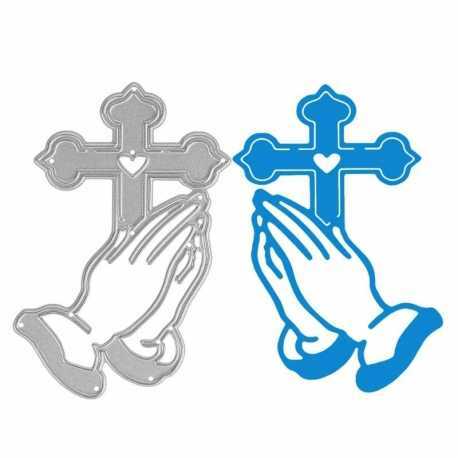 Steel cutting die featuring praying hands and a cross, great for religious cards such as confirmation and first communion. 7.5 x 4.5cm. Suitable for most personal die-cutting machines. 6 stamp pockets for A6 stamps for Creativity Essentials Stamp Storage Folder, DCE 907100. 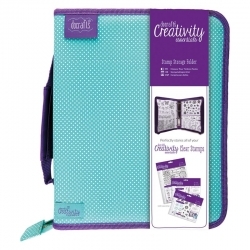 Stay organised with this fantastic Stamping Storage Folder from Docrafts.Simply fill with your Creativity Essentials stamps, each of which come with a built-in storage pocket.Pockets sold separately here. 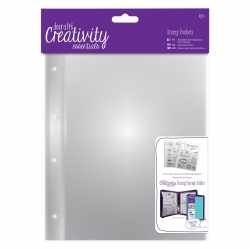 6 stamp pockets for A5 stamps for Creativity Essentials Stamp Storage Folder, DCE 907100. 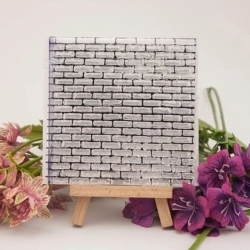 Extremely useful clear stamp that stamps a great brick wall, 10 x 10cm.